**You may have heard: I write books. Here’s what I’ve published. This series of books is what I’m currently best known for. Old Man’s War, The Last Colony, Zoe’s Tale were each nominated for the Hugo Award for Best Novel in their respective years. Zoe’s Tale was additionally nominated for the Andre Norton Award for Best Young Adult Science Fiction/Fantasy. The Ghost Brigades was nominated for the Prometheus Award. Old Man’s War was the winner of the Geffen Award in Israel; The Last Colony the recipient of the Seiun Award in Japan. Old Man’s War was ranked #1 on the Tor.com reader poll of the best science fiction and fantasy novels of 2000 – 2010, and #1 on the Locus Online reader poll of the best science fiction novels of the 21st Century. 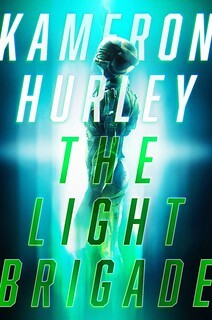 It is listed on the NPR.com reader poll of the Top 100 Science Fiction and Fantasy Books/Series. 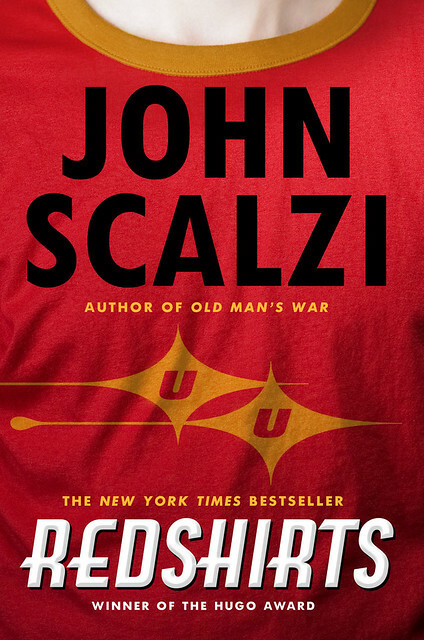 Redshirts won the Hugo Award for Best Novel, the Locus Award for Best Science Fiction Novel, the Geffen Award and the RT Booklovers’ Critics Choice Award. The Android’s Dream was the winner of the Kurd Lasswitz Preis in Germany and the Seiun Award. The Audiobook version of Fuzzy Nation won the Audie Award for Best Science Fiction Novel. Lock In won the Alex Award and was a finalist for the Locus and Campbell Awards. The Collapsing Empire was a finalist for the Hugo Award and the winner of the Locus Award for Best Science Fiction Novel. Shorter works, usually published in special limited editions for fans and collectors. This is an incomplete list, limited to works for which physical copies were published. The God Engines was nominated for both the Hugo Award and the Nebula Award for Best Novella. The Dispatcher was a finalist for the Locus and won the Audie Award in the category of Best Original Work. Collections I’ve authored and anthologies to which I have contributed. METAtropolis, for which I was also the editor, was originally published in audiobook form and in that format was nominated for the Hugo Award for Best Dramatic Presentation, Long Form. I wrote non fiction before I started writing fiction and have kept doing so. 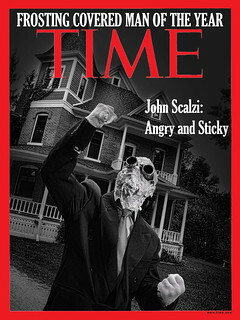 Your Hate Mail Will Be Graded won the Hugo Award in the category of Best Related Book. The books marked with an asterisk are out of print. Otherwise, each of these is available on Amazon.com, BN.com, IndieBound.org, iTunes and Powells.com, as well as other online retailers. If you have a favorite local bookstore, however, consider purchasing these books there. It’s fun to support local businesses. Midnight Rises (2015): An interactive graphic novel for mobile platforms, currently available on iTunes. Midnight Star (2015): A first person shooter video game for mobile platforms, currently available on iTunes. Music for Headphones (2015): Electronic music album, available via streaming and download services.